2016 was a big year for FreeConference.com! What, we said that last year too? Well, that’s only because every year is a big year for us! With the re-launch of our website in 2015, the new FreeConference.com has been live for almost a year. We have had many new updates and features, a couple of awards, and a stellar response from our customers about our service. This year has also come with several updates and improvements to our system. Our mobile app, in particular, got a lot of attention in 2016. But even if you’re the best, you can always be better! Address Book UI: The new address book now makes importing and managing contacts easier than ever. Mobile Apps Update: Have you checked out our mobile app yet? It’s now better than ever! Join or host a call from your smartphone or other mobile device, and hold your meeting room in the palm of your hand! New Dashboard look and feel: Our dashboard has been redesigned to be sleeker and easier to use. Our customers’ satisfaction is our number one priority, so we’ve also extended our list of customer resources so that you can have the best conference calls and online meetings using FreeConference.com! 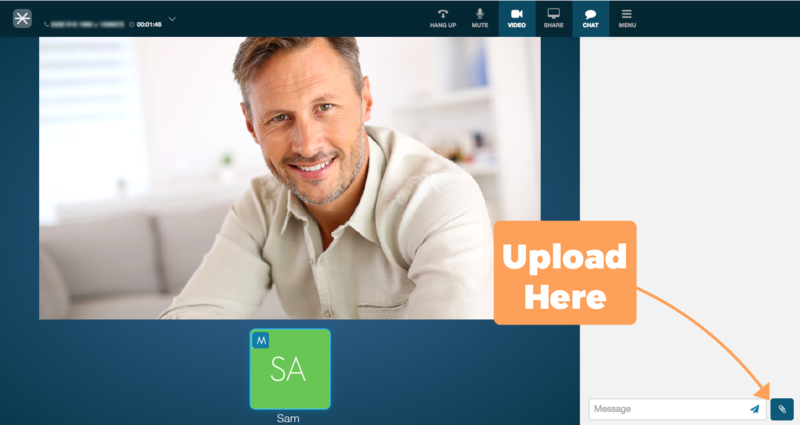 Document Sharing: Help everyone stay on the same page by instantly sharing documents with other call participants. 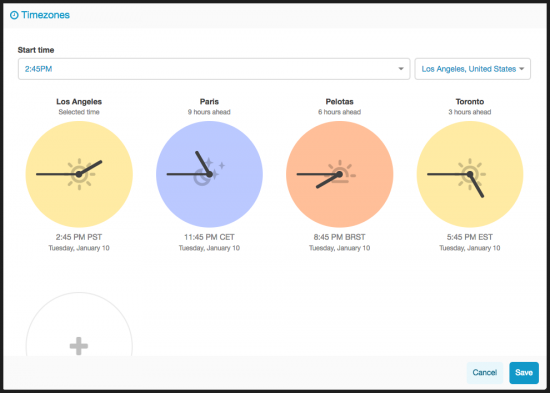 TimeZone Scheduler: Scheduling is now a cinch with the Timezone Scheduler. 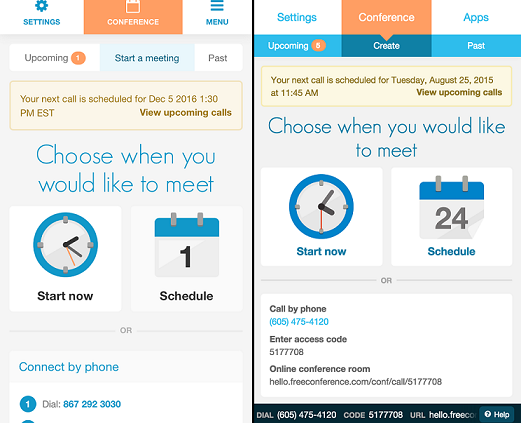 You can now quickly view and schedule calls in different time zones. FreeConference.com’s Parent Company iotum was also proud to receive recognition from two separate awards in 2016. Our commitment to our customers is what makes this possible. 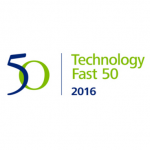 Deloitte Fast 50: iotum Inc named as one of Canada’s fastest growing technology companies in the 19th annual Deloitte Technology Fast 50™ awards for demonstrating bold innovation, dedicated leadership and strong growth. iotum Inc ranked 7th in Canada with 2147 percent in revenue growth from 2012 to 2015. Every business should be able to afford truly great conference calls and web conferencing -that’s why our service begins with the word ‘FREE’. We’re committed to providing you with only the best in video and conference calling, and we won’t stop at 2016. 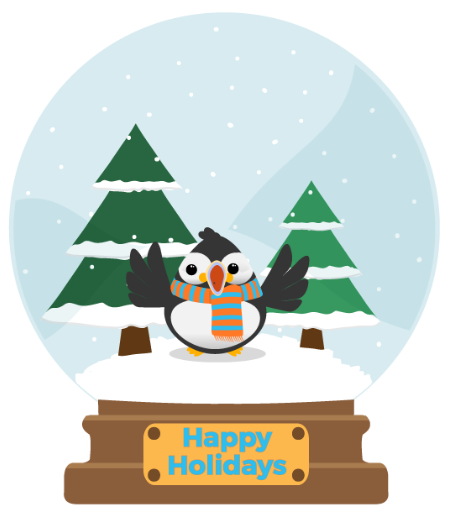 Here’s to a great start to the New Year!